Part 2: Learn Affiliate Marketing for Beginners Training – Become an Affiliate Marketer? 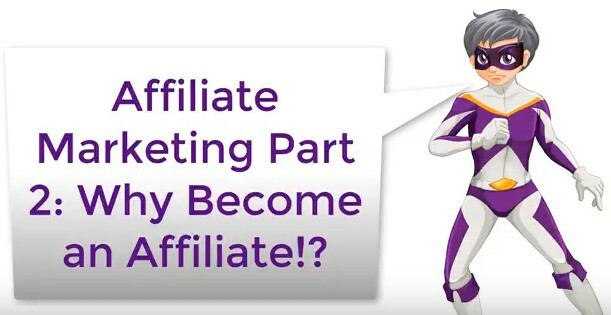 Want to become an affiliate marketer? 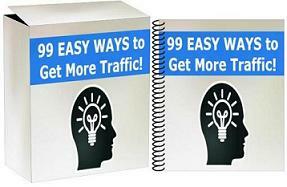 Learn how to make money online as an affiliate. 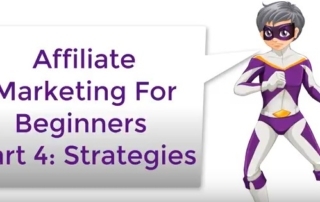 Learn what are the advantages and disadvantages of being an affiliate marketer. 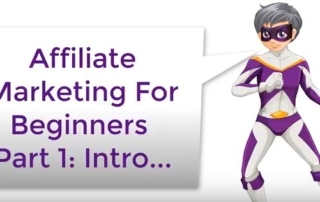 Part 1: Learn Affiliate Marketing for Beginners Training – What is Affiliate Marketing? 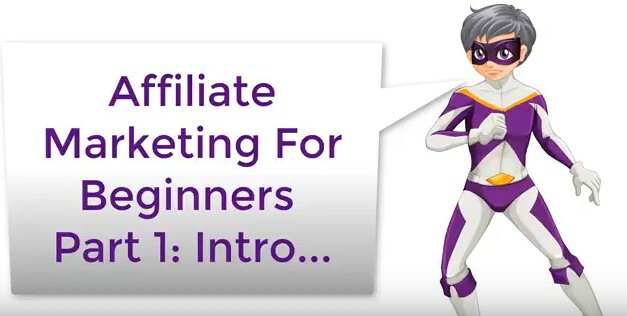 This is part 1 of 4 on affiliate marketing training for beginners, your totally free lessons on the world of affiliate marketing.